Anjelina Nadai Lohalith is a refugee from South Sudan. She’s also an Olympic athlete. Last year, after ten years of living in the Kakuma refugee camp in northern Kenya, she changed her life forever by trying out for the world’s first refugee running team—and she earned a spot on the squad. “I didn’t know how far I could come. It is a dream,” she says, as she proudly wears her team’s pale blue running gear. 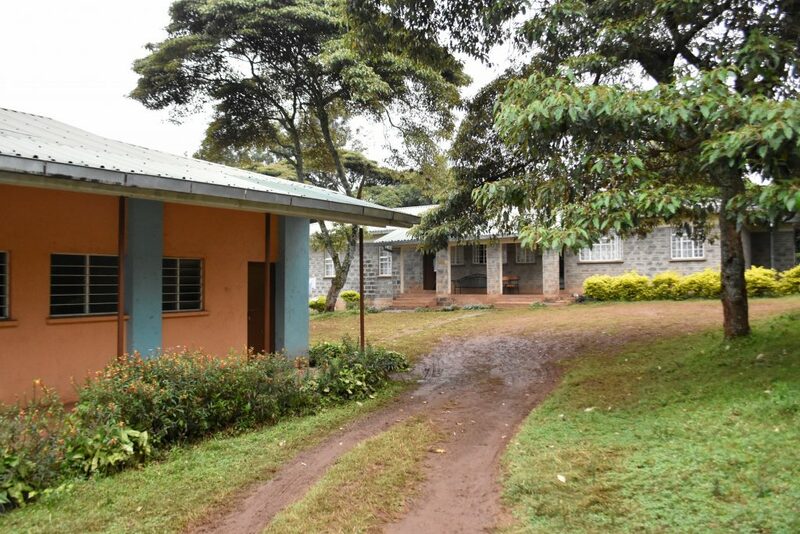 She’s sitting in a classroom at the Anita Children’s Home in Ngong, where she and the rest of the team now live. Earlier this year, the International Olympic Committee announced the Refugee Olympic Athletes initiative, created to act as a symbol of hope for refugees around the world, and to bring global attention to the magnitude of the refugee crisis. In South Sudan alone, where all the members of the refugee running team come from, one in five people have been displaced since violent conflict began in 2013. More than 2.3 million people were forced to flee their homes, with just over 720,000 people escaping to neighbouring countries in search of safety. 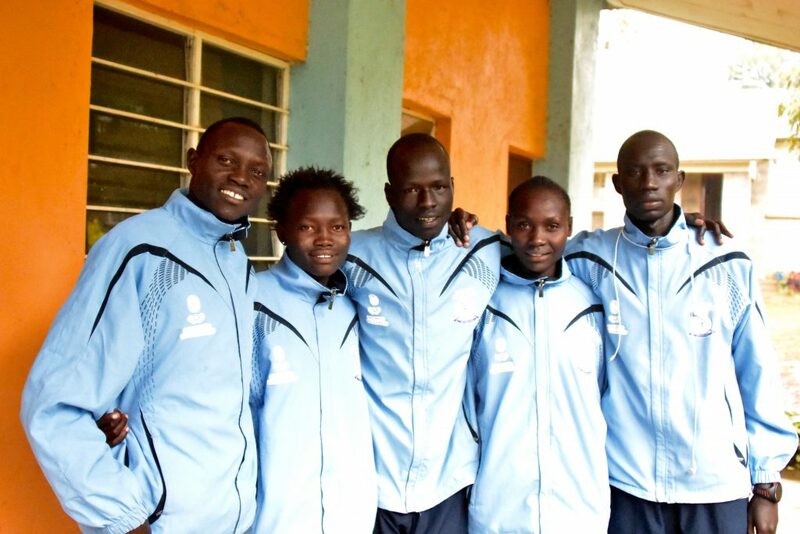 To make the refugee running team possible, the IOC teamed up with the Tegla Loroupe Peace Foundation, an organisation run by Kenyan athlete Tegla Loroupe to promote peace through sport. Tegla has enlisted the help of world-renowned coaches Volker Wagner and former 400m runner for Kenya John Anzrah to help the team prepare for the huge event in Rio de Janeiro. The facilities where the #TeamRefugees runners live. “The challenge here was dealing with runners who didn’t run before,” explains Wagner, who has been putting the team through a tough training regime of early mornings, twice-daily exercise plans, and tailored diets. In just a few months however, the team has improved dramatically. The initiative has the full support of the official Kenyan team, too, according to team manager Jackson Pkemoi. “The Kenyan team are helping to train the refugees, and the local community comes along to support the runners when they train,” he says. While competing this summer may not necessarily be about taking home medals for the refugee running team—who admit that they haven’t had nearly as long as a usual athlete to prepare for the event—the overarching feeling of positivity and hope shines through. This September, world leaders will be meeting in New York to discuss the global refugee crisis. Ask them to deliver a plan to provide education for all refugee children.